The proper measurement of phenotypic traits is the cornerstone of our animal breeding program. As new traits come into focus, new technology and techniques must be developed. This fundamental step is the key to unlocking the genetic potential of our animals. Unlocking the genetic potential of our animals is based on the basic principles of selection. 1. Important attributes (phenotypes) are identified, these can be size, growth rate, disease resistance and so on. 2. A selection threshold is then determined. This means that the individuals in the group that either equal or exceed the criteria for specific attributes will be effective candidates to produce the next generation with those traits. 3. With the group of qualified individuals, a selection pressure is then applied. Starting with those with the best attributes and then going down the ranks, it is then determined how many will be allowed to reproduce. The fewer the number, the higher the selection pressure and the greater the genetic gain. However, this has to be done carefully, because as selection pressure increases, genetic diversity can suffer if proper genotyping and pedigree isn’t applied. It is important to maintain a long-term view as diversity is vital to selecting for new attributes in the future. The process described above, although simple at first glance, is far from it upon closer inspection. The proper attributes that our customers want and need have to be both predicted and identified. Like product development, geneticists have to have an eye to the future of where the industry is going as it can take years for genetic gains to manifest. Furthermore, methods, technologies, and measurements have to be developed to properly measure an individual’s attribute and be able to rank it against others. If the first step of measuring the attribute correctly is not done properly, the entire program will be flawed, and the full genetic potential of that group cannot be achieved. It is for this reason that we focus so much time, energy and resources on this crucial step. 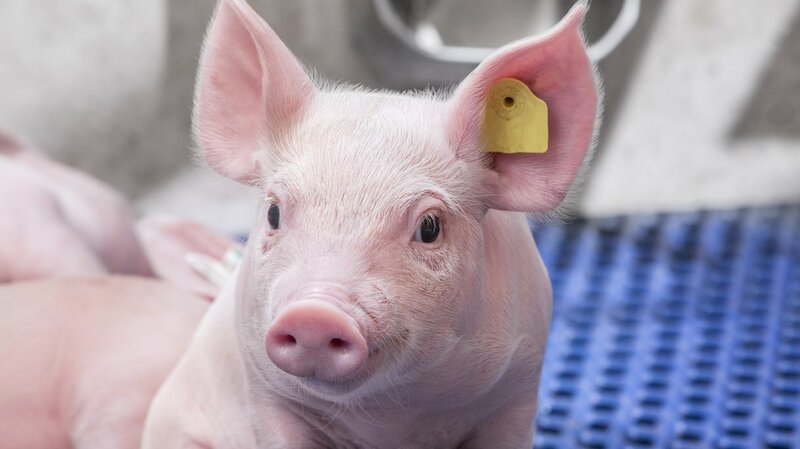 The foundation of any animal breeding program is the accurate measurement of phenotypes, this step requires both technical expertise and the proper tools. As the animal breeding industry is evolving, so are the traits that customers are expecting from us. The most notable change can be seen in traits that support animal welfare. Examples of this include leg strength in turkeys or behavioral traits in laying hens, which allows them to live in open systems. These traits pose new challenges when compared to traditional ones like feed efficiency and final weight, which have tried and true methods of measurement. Hendrix Genetics’ team of scientists are working on a range of projects that utilize the latest technology from genomic selection to artificial intelligence to measure new traits like those related to welfare. A prime example of this is the investigation in precision breeding to avoid the occurrence of boar taint in entire male carcasses, and thus avoiding the need for surgical castration of male piglets. 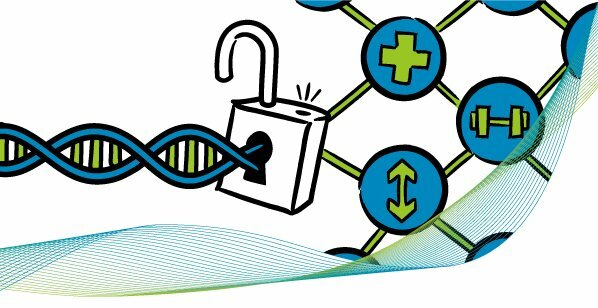 As the needs of the protein value chain change, we as the first link must be both proactive and adaptable. We need to ensure that from the first step in the selection process, we get it right. Whether it be new technology, collaboration with customers or partnerships in the industry, Hendrix Genetics will continue to invest in new technology and methods that meet the needs of the animal protein sector.